Though the 2019 presidential election has been won and lost, undercurrents trailing the new journey at the tribunal are still launching random outbursts once in awhile. 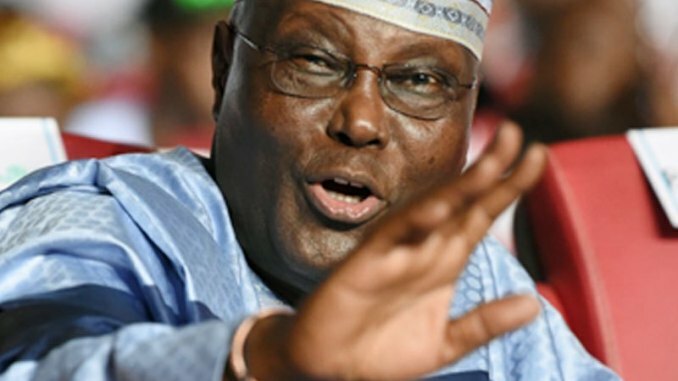 Former Vice President of Nigeria, Atiku Abubakar has dismissed as “total fabrication” the latest allegation instigated by the Buhari campaign that he spent $30,000 to hire a US lobby group to persuade the US Congress to stop the inauguration of President Buhari. Atiku added that no amount of diversionary propaganda and fake news campaign by APC will stop Atiku Abubakar from continuing the court action he started to reclaim the stolen mandate.